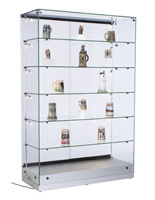 This silver showcase with lighting has a streamlined and contemporary appearance that looks great in all kinds of showrooms, retail stores, and galleries. 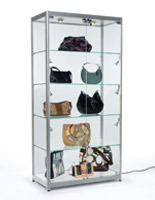 Constructed of aluminum , this cabinetry measures wide to store a large array of items, bathing them in glowing LED light. 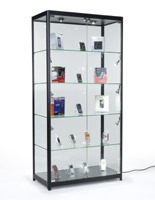 Tempered glass is break resistant, and it provides full visibility of all the contents. 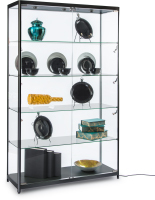 Each of the 6mm shelves have an eye-catching green tint along the edges. 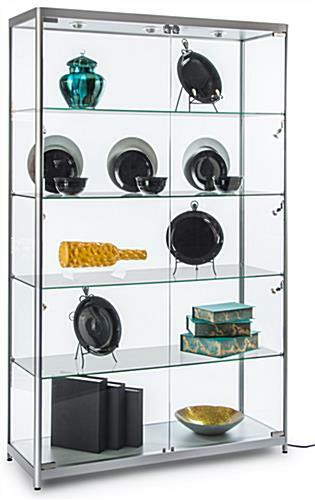 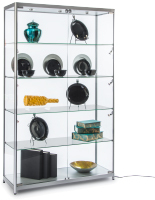 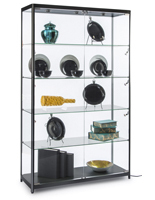 Display jewelry, collectibles, electronics and small objects of art in this contemporary showcase. 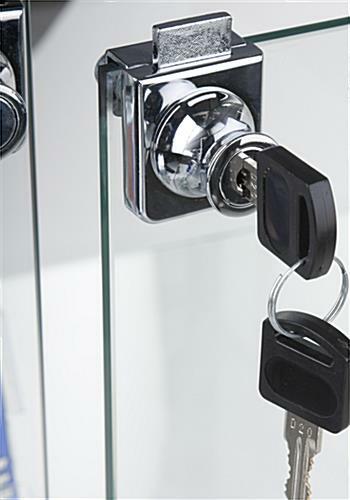 This unit is locking and comes with a set of keys to prevent customer access. 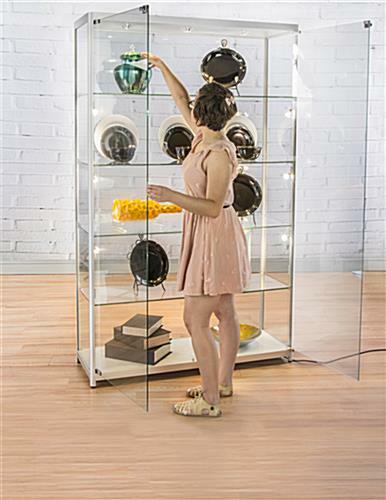 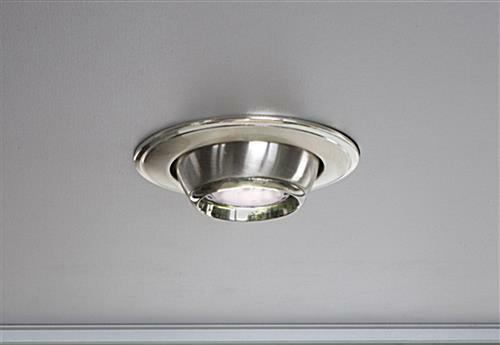 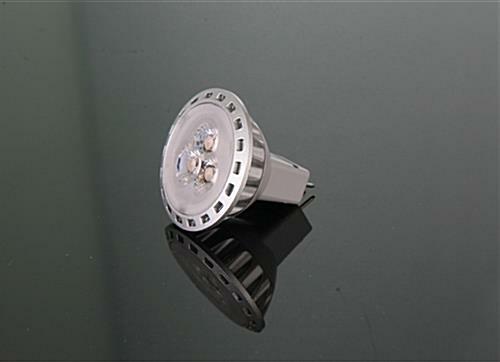 The light bulbs are adjustable, six along the side and three on top, for all kinds of moods, depending on the decor. 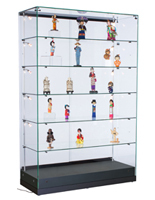 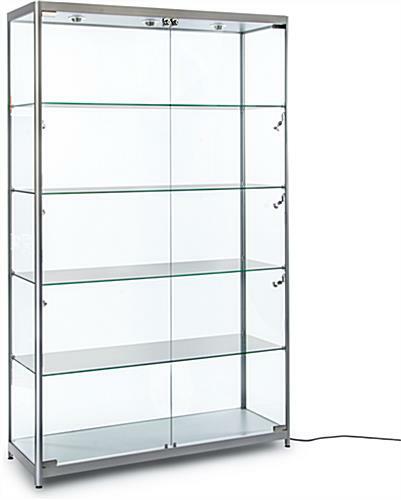 Buy this showcase with lighting and leveling feet to keep the unit upright on uneven and carpeted surfaces.